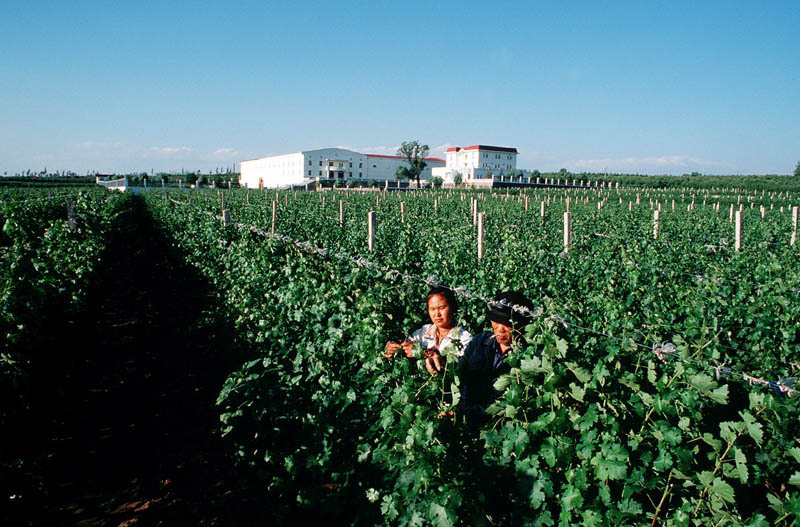 Judy Leissner, Grace Vineyard CEO since 2002 in the company’s vineyard in Shanxi. 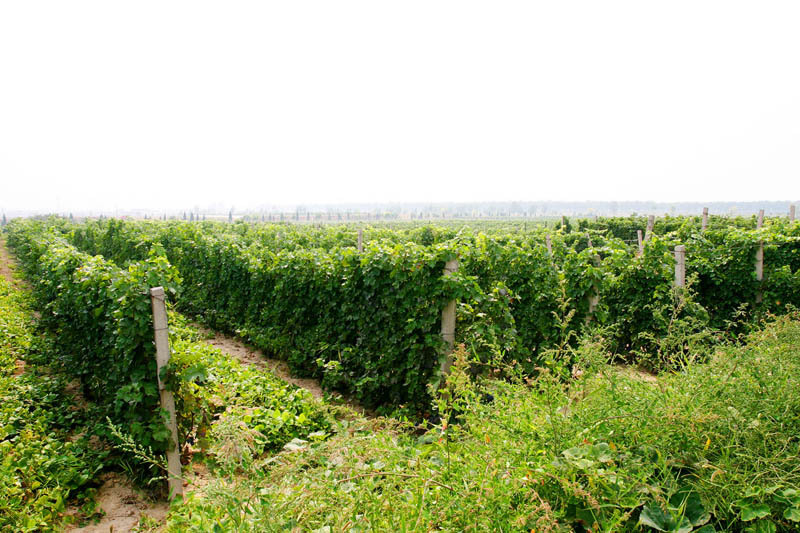 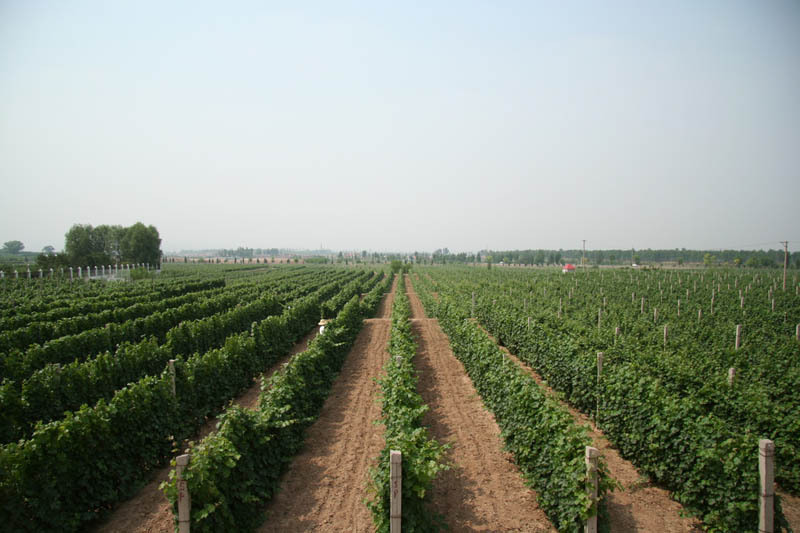 A view of the Shanxi vineyard. 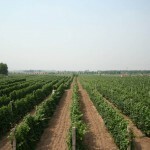 China is the second biggest grape producer in the world. 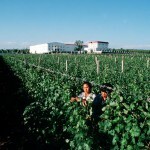 Grace Vineyard produces 1.2M bottles every year with vineyards in 4 different locations in China. 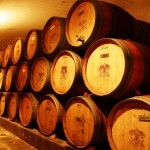 Barrels made of French oak in Grace Vineyard wine cellar in Shanxi province. 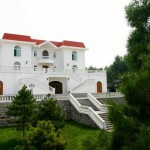 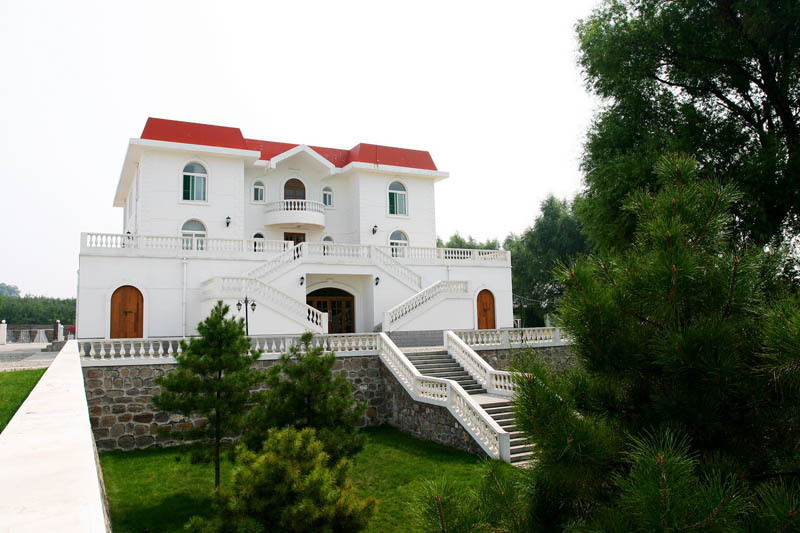 C.K Chan’s -Grace Vineyard chairman- villa in Grace Vineyard in Shanxi, China. 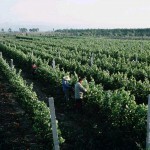 Grape is handpicked at Grace Vineyard. 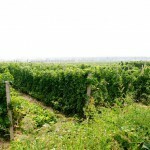 Grace Vineyard winery can be seen in the background. 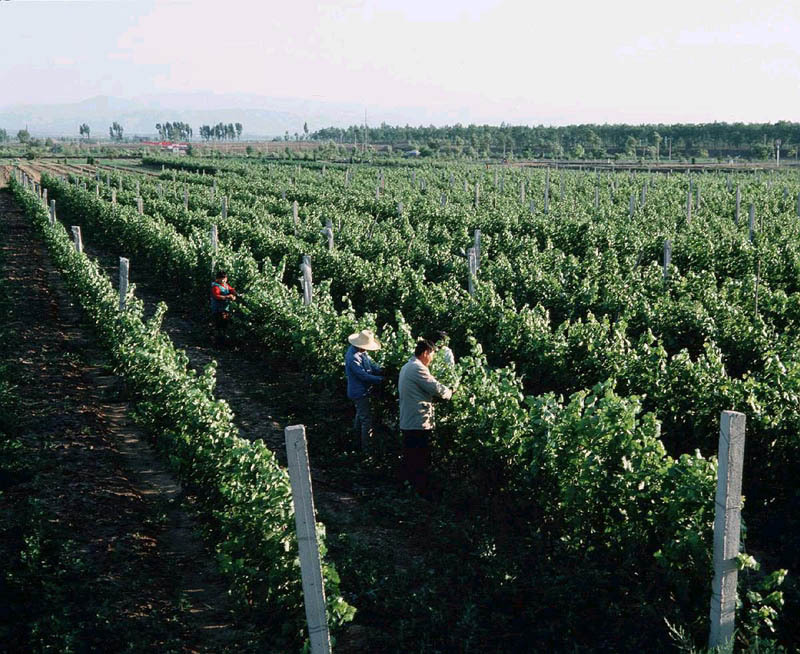 The original vines which were planted in 1997 by Grace Vineyard in Shanxi province. 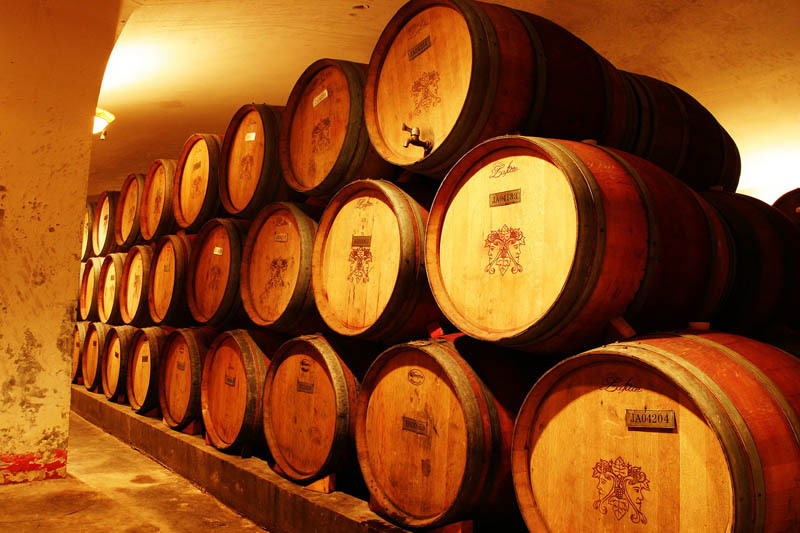 Judy Leissner, Grace Vineyard CEO with a bottle and a glass of Deep Blue, the flagship wine in the tasting wine cellar.